In an August 2018 editorial piece, University of Colorado Colorado Springs students Joy Webb and Travis Boren wrote: “The main obligation of living in a community is that, by proximity, we become responsible for each other. What affects our neighbor… affects us as well.” With the recent political turmoil regarding illegal immigration through Mexico from Latin American countries, I find that it has become more important than ever before for our campus community to get involved in these matters that affect our entire community. UCCS vows in their mission statement to be a comprehensive baccalaureate institution that serves all of Colorado from Southern Colorado. Southern Colorado has a major Latinx population; many of whom are undocumented and were forced to leave their countries of origin based on probable poverty and violence factors that made their lands uninhabitable for them. 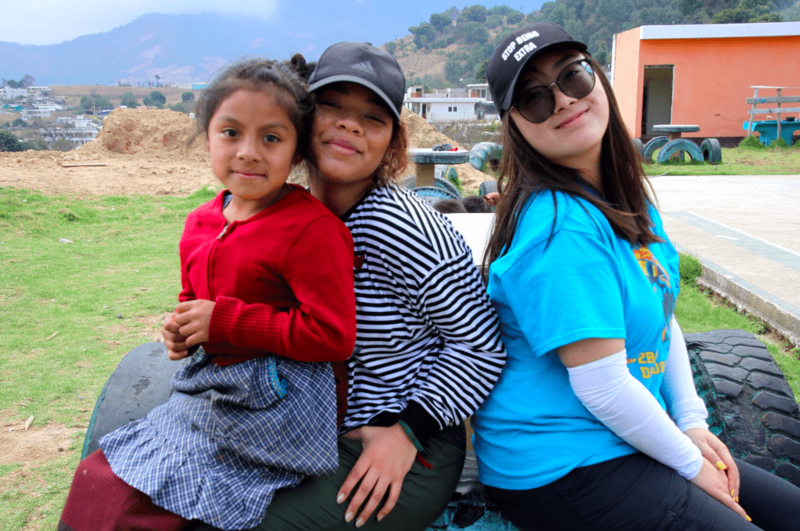 In January of 2019, I was fortunate enough to be able to participate in a service-learning program to Guatemala through the UCCS International Affairs office. 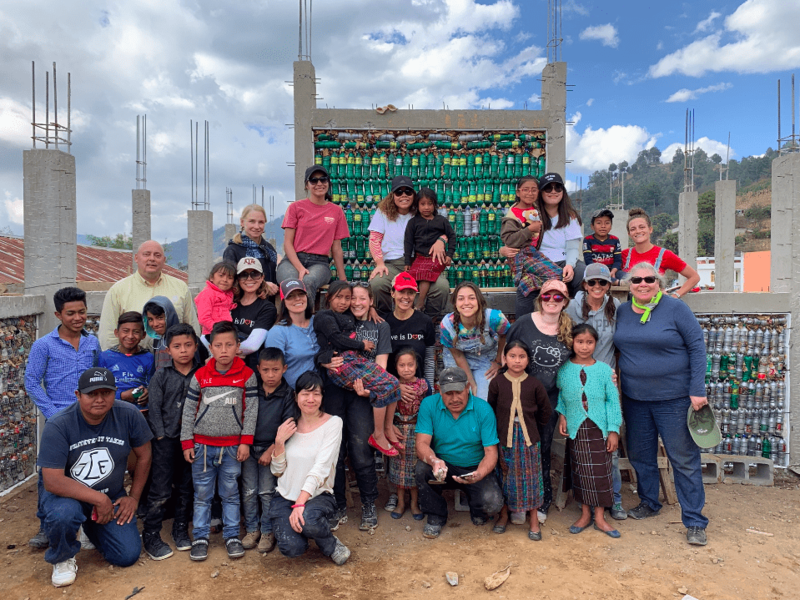 In a partnership with Hug it Forward, a grassroots organization that works to enhance educational offerings in Guatemala through building schools out of “eco-bricks” —plastic bottles filled with inorganic trash— UCCS students, staff and faculty members are immersed in the local culture, learning and working alongside the Guatemalan people. 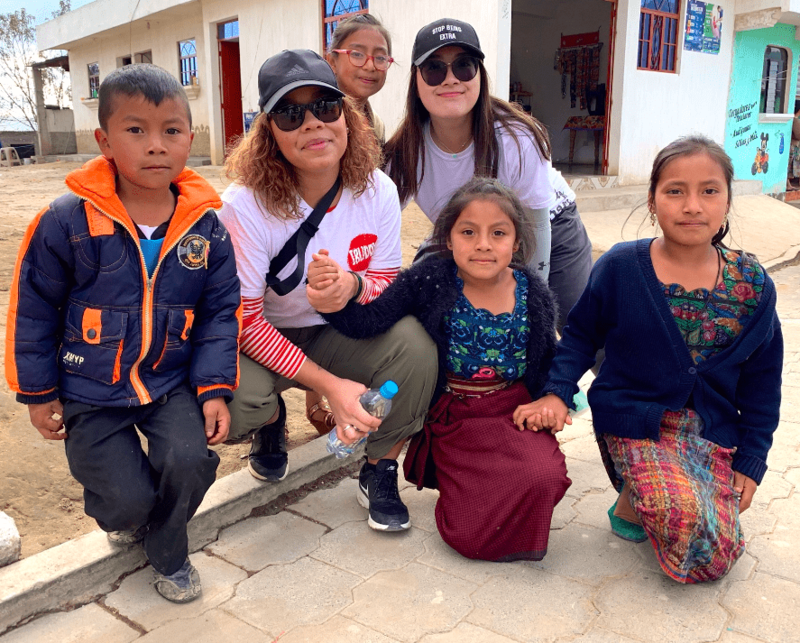 I went to Guatemala with the knowledge and understanding that this was a country that was overall very familiar with the process of having to emigrate in order to find economic opportunities that would help keep families alive. While in Guatemala, I learned that no individual wants to leave their land, families and culture to participate in- and live among people in a foreign country in which they are unwanted; however, due to a historical timeline of governmental corruption and violence, many Guatemalans see no other way but to emigrate. Effectively exacerbating the pre-existing national economic need I witnessed while working alongside the Guatemalan community of Caquixajay, Tecpan. The service-learning trip and building a bottle school in Guatemala through the UCCS IA office is something I saw primarily as a way to give back to a country that has suffered in the aftermaths of unsuccessful policies and violent interventions from first-world countries for decades; however, this trip has also enabled me with the knowledge to speak up and help in communities like ours that has a long-standing history of immigration from countries just like Guatemala.